Munich. 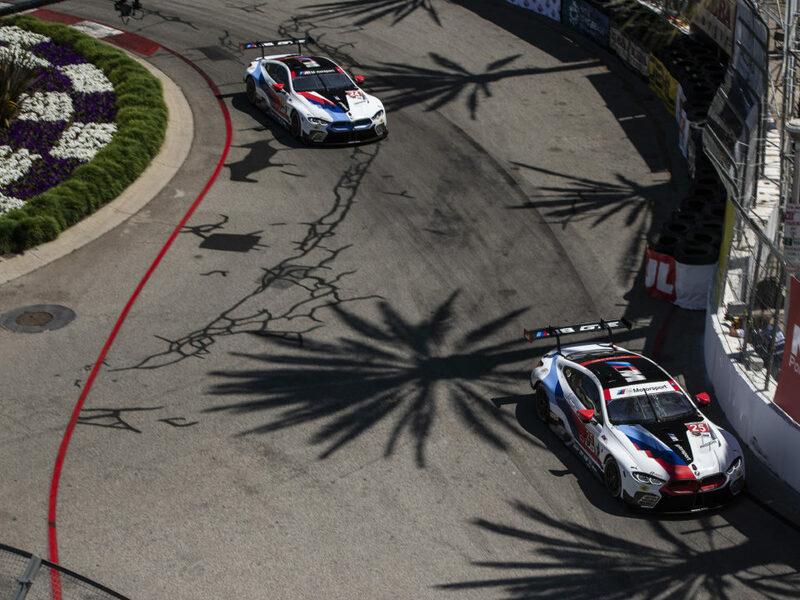 The BMW Motorsport programme for the 2019 season will be even more international than in recent years. As well as the four works involvements in the DTM, FIA World Endurance Championship (WEC), IMSA WeatherTech SportsCar Championship (IMSA Series) and ABB FIA Formula E Championship, the BMW M6 GT3 will also have an extensive race programme. Besides the 24-hour race at the Nürburgring (GER) and the FIA GT World Cup in Macau (CHN), the planned starts in the Intercontinental GT Challenge are further international highlights. BMW M Motorsport’s commitment to customer racing and the BMW Motorsport Junior programme will continue. “Even more international, even more spectacular: that is a good way to sum up the BMW Motorsport race programme for 2019,” said BMW Motorsport Director Jens Marquardt. 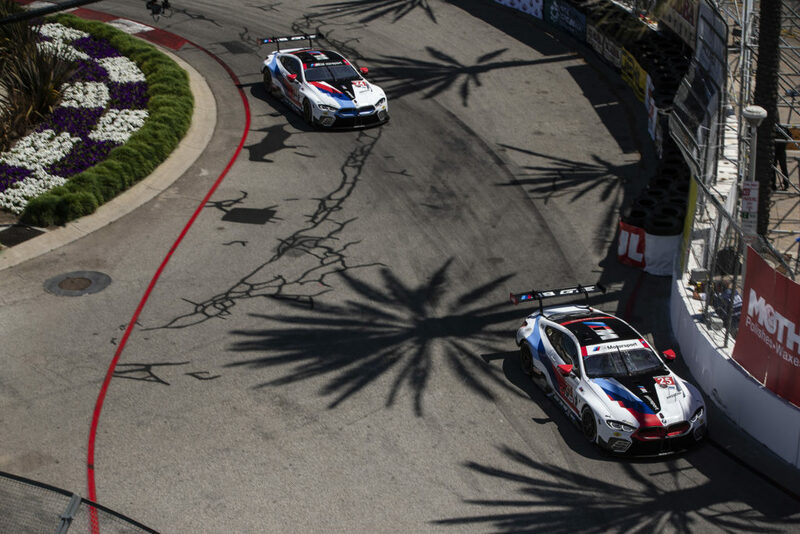 “BMW i Motorsport will take us to the most important megacities in the world during the course of the year. With BMW M Motorsport, we will contest in renowned race series and at some of the biggest iconic races there are.” Three spectacular racing cars will be in action within the BMW Motorsport works programme in 2019: the new BMW M4 DTM, the BMW M8 GTE and the fully-electric BMW iFE.18. Global BMW M Motorsport programme. Second season for the BMW M8 GTE. In the DTM, the BMW M4 DTM will compete with a new two-litre turbo engine, which generates over 600 hp – in a year that marks a special anniversary: “50 years of BMW Turbo in motorsport”. With Philipp Eng (AUT), Joel Eriksson (SWE), Timo Glock (GER), Bruno Spengler (CAN) and Marco Wittmann (GER), five of the previous DTM drivers will remain on board. The sixth driver will be announced after the “Young Driver Test” next week. The BMW M8 GTE can look forward to once again competing in genuine classics in Europe and North America. 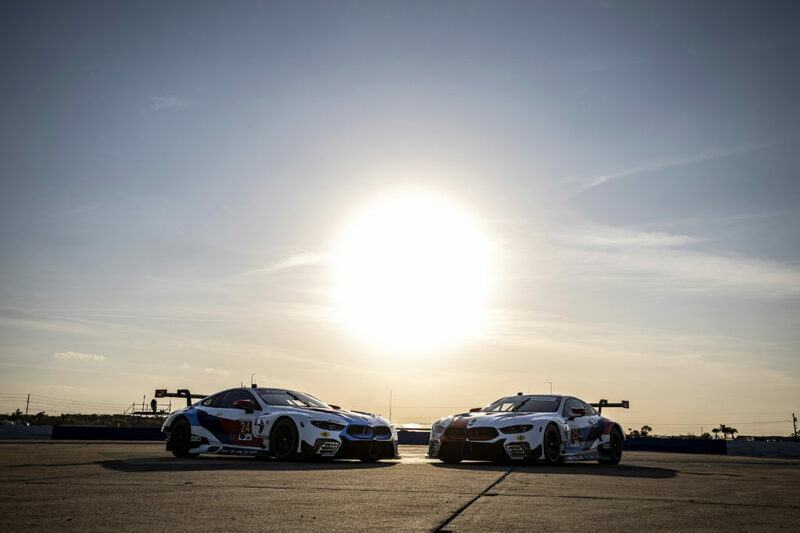 BMW Team RLL kicks off proceedings at the end of January with the 24 Hours of Daytona (USA), at which BMW Brand Ambassador and works driver Alessandro Zanardi (ITA) will be among the squad of drivers. Tom Blomqvist (GBR) joins Bobby Rahal’s (USA) team as a new regular driver. This will be followed by the joint WEC and IMSA Series event at Sebring (USA) in March, as well as the iconic 24 Hours of Le Mans (FRA), which forms the grand finale to the WEC Super Season in June 2019.